Hello from 13th Floor! Two weeks of the semester have already concluded, and we hope that your year is kicking off with productivity and classes that peak your interest. Our staff and contributors are still buzzing with excitement over the release of our latest Issue, which debuted just last week. Haven’t checked it out yet? You should do so immediately! To have your own copy of the Fall Issue, go to Amazon.com and download it onto your Kindle, PC, or smartphone. The previous Issues are also available, and are equally worth checking out. Now that we’ve released our Fall Issue, we are eagerly gearing up to prepare our Spring 2015 Issue. In order to do that, however, we need submissions from all of you and your talented friends. The deadline to submit for the Spring Issue is Friday, October 31st. Although many of us have a passion for written craft, like fiction, poetry, non-fiction, essays, etc., we are also craving to feature more visual art. So, if you’ve got a flare for photography, sculpture, watercolor, comic book illustration, whatever your forte – we want it. We want the UNO community to have an outlet for their creativity, no matter what that might be. If you haven’t submitted to us before, see the submission guidelines below. We’re looking forward to your literary and artistic works, so get them in as soon as you can! As your focus on your coursework and your submissions, it’s standard practice to take a little breather away from your work every now and again. We’ve got the perfect solutions for you this semester. 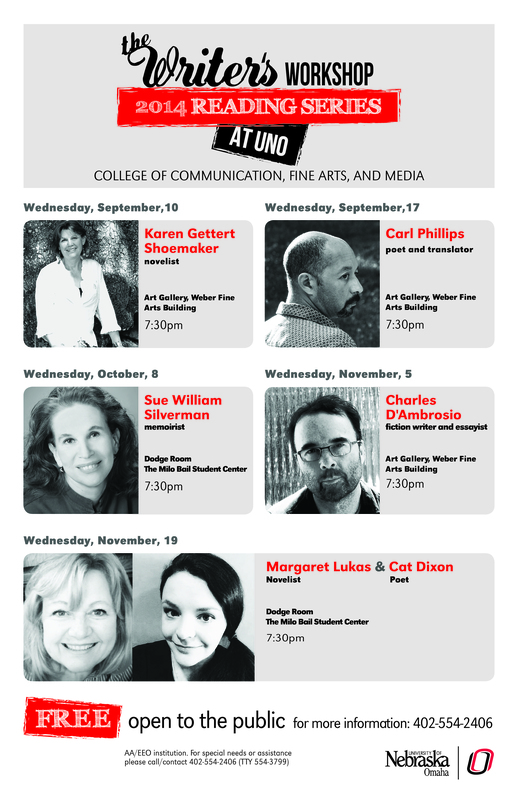 Beginning Wednesday, September 10th, UNO’s college of Communication, Fine Arts, and Media is once again hosting the Writer’s Workshop Fall Reading Series. It was a blast last year, and looks as though it will be again, especially since it will feature two of UNO’s talented staff members, Margaret Lukas and Cat Dixon. Throughout this semester, there will be six guest authors presenting their work by doing readings, answering questions from the audience, and after, they’ll be doing book signings. Next week, you can look forward to novelist Karen Gettert Shoemaker who will be presenting in the Weber Fine Arts Building Art Gallery at 7:30 pm. An added bonus: these events are free and open to the public! You can’t beat that, so we’d better see you there. Make sure to check here for updates on the upcoming presentation throughout the semester. To find out more about the Reading Series and the authors attending, click here. Issue 3 Submission Deadline Is Approaching Fast! As we begin our last week of February, we are quickly approaching our halfway mark of this spring semester. It seems almost unreal how swiftly time has slipped away. That being said, the Issue 3 submission deadline is also rearing its head. March 31st is the very last day to send in your work, which is only five short weeks away. 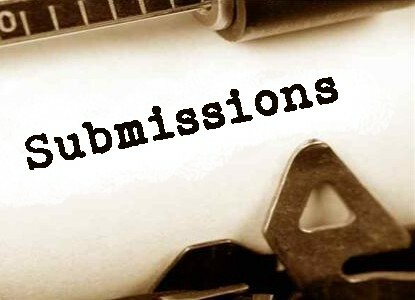 If you have not yet submitted your original, creative works of fiction, creative non-fiction, personal essay, micro fiction, poetry, or art, please do so sooner rather than later. This past Halloween, we learned about the legend of the evil Deadline, a monster just waiting to take victims who forgot to submit his or her work to 13th Floor Magazine. All Hallow’s Eve has come and passed, but Deadline is still out there…waiting. For those of you who are non-believers, click here if you want a refresher of what happened last fall. If you have not submitted to 13th Floor Magazine before and are curious about what we publish, or are simply interested in previous Issues, Issue 1 and Issue 2 are available for purchase. Both Issues contain truly remarkable talent from students right here at the University of Nebraska at Omaha. We are very excited to receive more submissions for upcoming Issue 3, so please encourage your friends and classmates who have a passion and talent for writing to send us their work today! Have You Started on Your Submissions Yet? We have received such wonderful feedback and great excitement for Issue 2, thanks to all of you, our readers. As the semester moves forward, the important due dates and tasks sometimes creep up faster than expected. The deadline for Issue 3 is March 31st, which will be here before you know it. However, between group projects, work, late night study sessions, and extra curricular activities, it can be difficult to find time to write. It is important to work it into your schedule, no matter how short of a time it may be. Between classes, jot down a few sentences. Observe others on campus who are out of earshot and create a dialogue for them. Scribble down a poem. Design unique prompts that will get the though process flowing from one topic to the next. Journal each night before turning in. Whatever your preferred method, it doesn’t matter. Just keep writing! We are so eager to see what the future holds for Issue 3, and between the busy parts of every day life, we wish you the best while creating your original works of fiction, creative non-fiction, personal essays, micro fiction, poetry, and art. So keep those pens moving and that keyboard clicking to get your submissions in today! Mark Your Calendars! Issue 3 Deadline is Coming Up Fast. Although Issue 2 was released just last week, Issue 3 will be here before you know it. 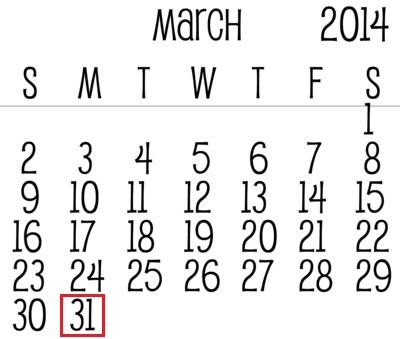 Make sure to mark your calendars for March 31, as it is the last day to submit work for upcoming Issue 3 this fall. Everyone is encouraged to submit their creative, original works of fiction, creative non-fiction, personal essay, micro fiction, poetry, or art. 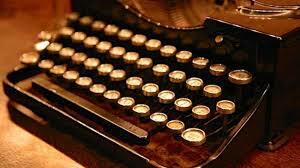 We have had submissions from a wide variety of talented authors for the past two issues, and cannot wait to see what is in store for Issue 3. There is no time to waste, get those submissions in today!